The image above shows the courthouse as it stands today. It has existed in its current form since 1970 when the top of the courthouse, which contained the clock tower, was torn down because of an issue with the structural integrity of the tower. Otherwise known as Courthouse number Four, the ground was broken for this building on December 5, 1893 and completed in March of 1895. 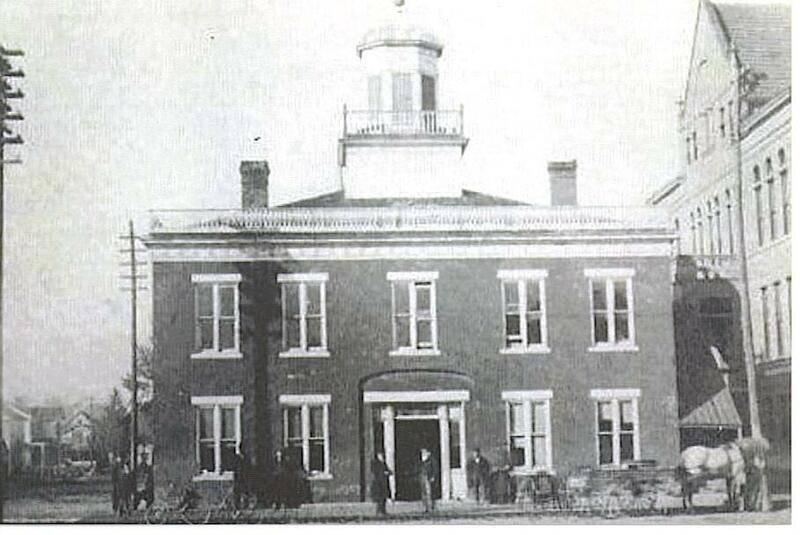 The third Warren County courthouse, built in 1837, occupied what is now the front yard of the present courthouse. The entire second floor house the courtroom, and it was so cramped that the stairway leading to the second floor had to be moved to the outside. In June 1841 the Mormon prophet Joseph Smith was tried in the building to determine whether he should be extradited to Missouri to face murder charges. Stephan A. Douglas was the judge who presided of the hearing. 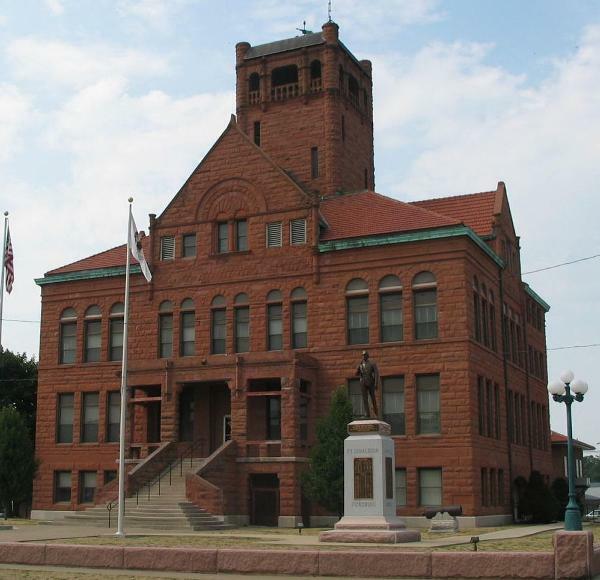 This building remained the courthouse until 1895 when the current building was completed.